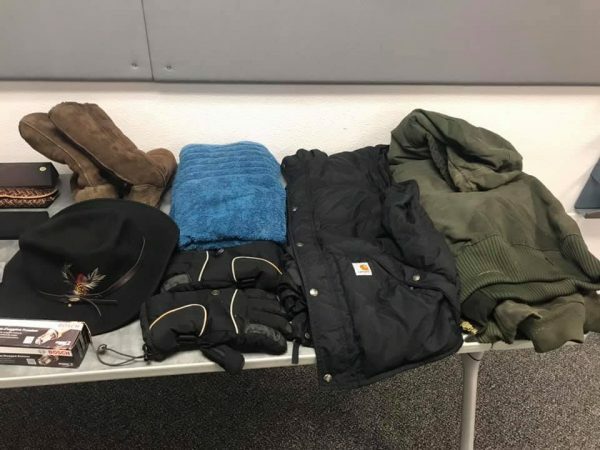 Morro Bay police arrested two men over the weekend and recovered numerous items the thieves allegedly stole from unlocked vehicles. Last week, officers took several reports of thefts from unlocked vehicles. Investigators identified a suspect, thanks to witness information and good detective work, police said. Over the weekend, San Luis Obispo County Sheriff’s deputies located and arrested the suspect, Louis Rogers. Police recovered most of the stolen property and returned the possessions to the rightful owners. 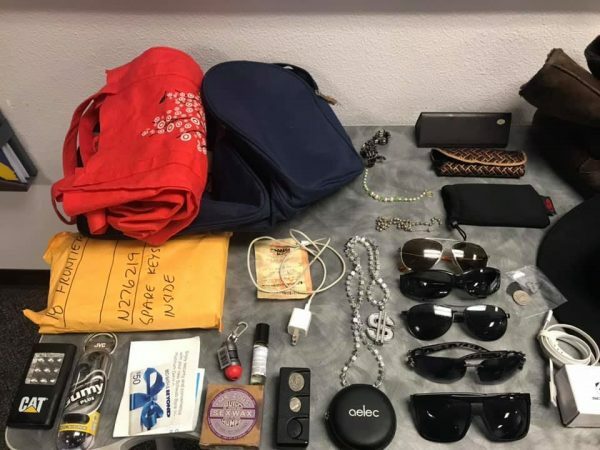 Photos circulated by the police department show the stolen items included jackets, sunglasses, electronics and jewelry. Then on Monday night, a witness called Morro Bay police to report a suspicious person who was inside a vehicle with a flashlight. Officers located a second suspect, Derek Frawley, who was found to have rummaged through several vehicles and was in possession of stolen property. Officers also arrested Frawley. The police department says its officers are working diligently to identify the criminals who steal items from cars and to get them off the streets. Anyone who sees a suspicious person or who has had items taken from their vehicle is asked to contact the police department at (805) 772-6225. Police are also instructing residents to lock their vehicles and keep valuables out of plain sight or out of cars.